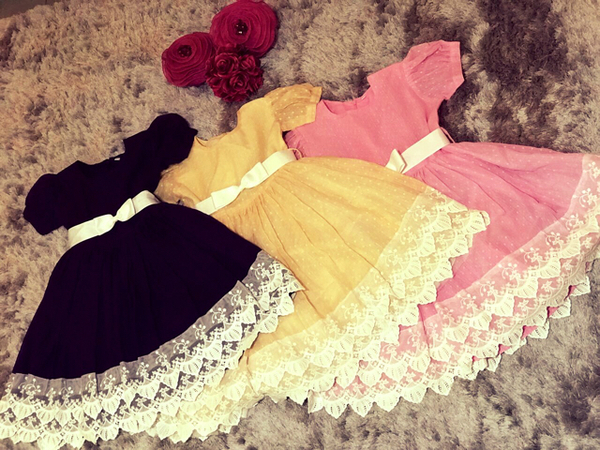 Hi, I'm selling #Kids (girls) Dress available in pink, peach and dark purple. Hand made by me. jer si 3 pcs for 200?